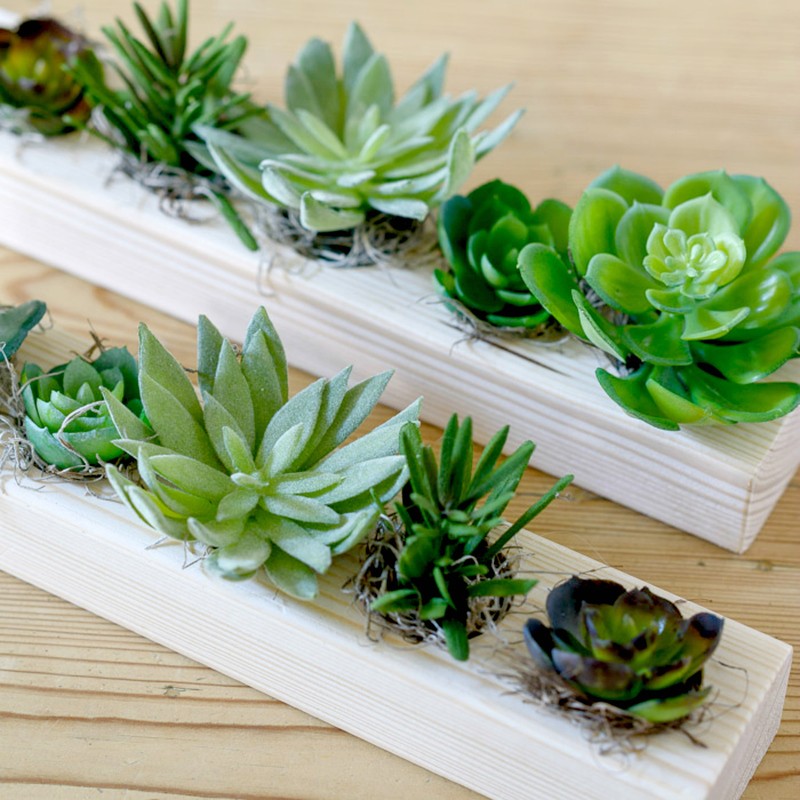 Take your pick from our collection of pretty, faux plants. 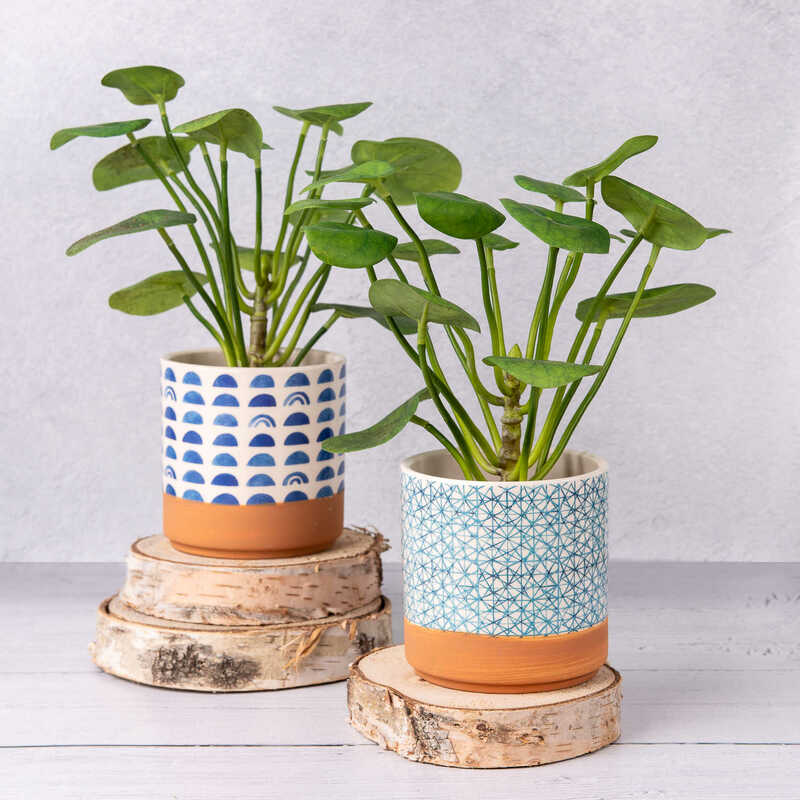 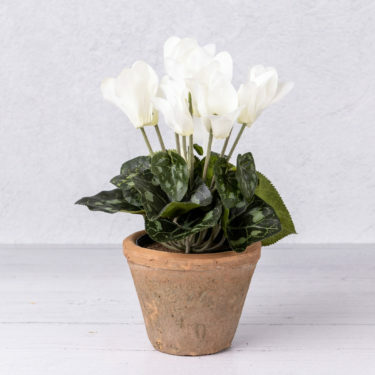 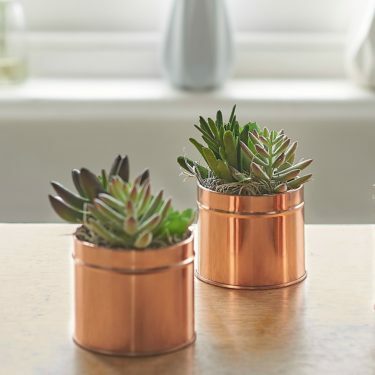 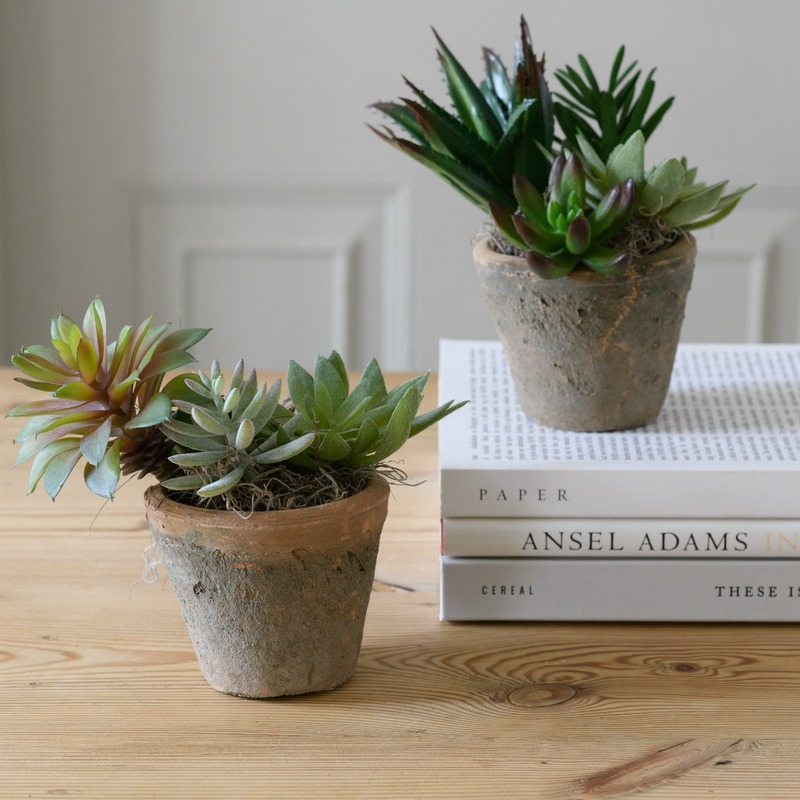 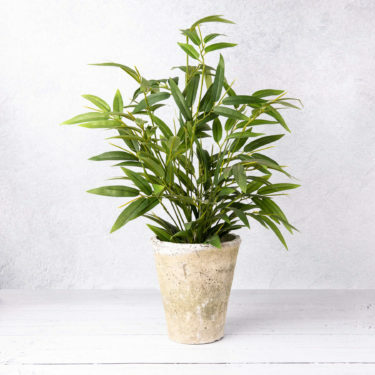 Ideal as a lasting gift or a treat for your own home, our range of attractive, silk faux plants are so convincing and authentic you won’t be able to tell they aren’t real! 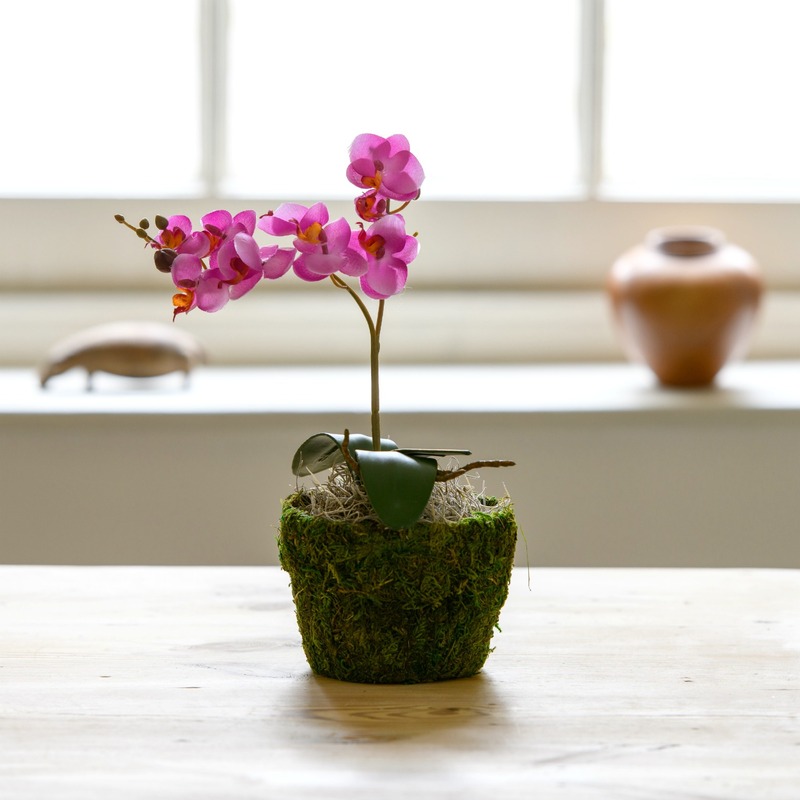 Choose an amazing faux orchid in a delightful pot, order a white faux cosmos plant or a charming miniature olive tree. 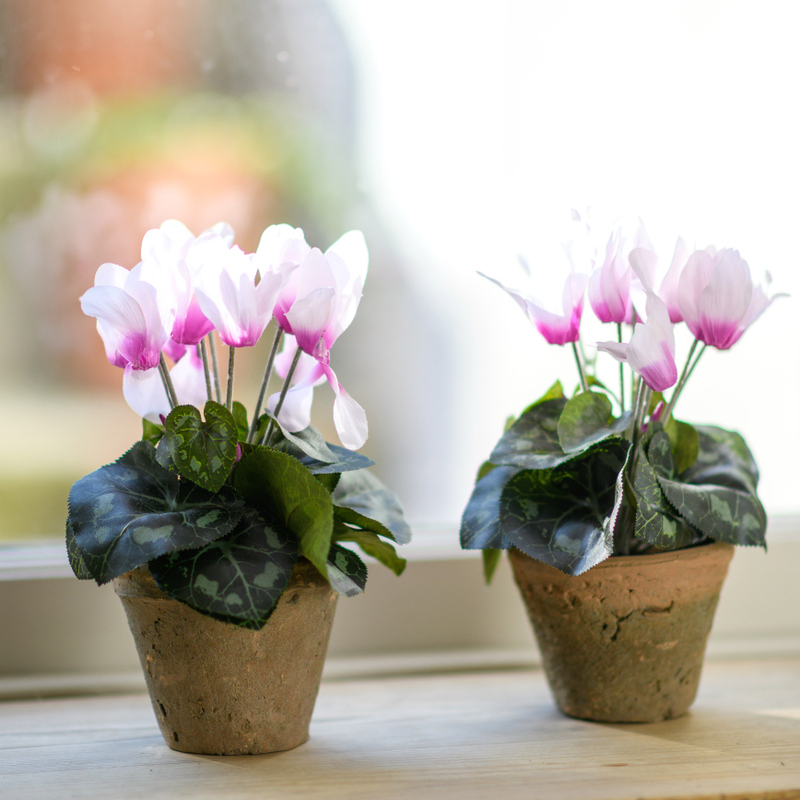 With our faux plants you can create a feature which will brighten up any room, every day of the year.